FREE West End FC Coaching sessions for under 11s. These amazing sessions are run by fully qualified and DBS checked coaches, and are welcome to all abilities and genders. 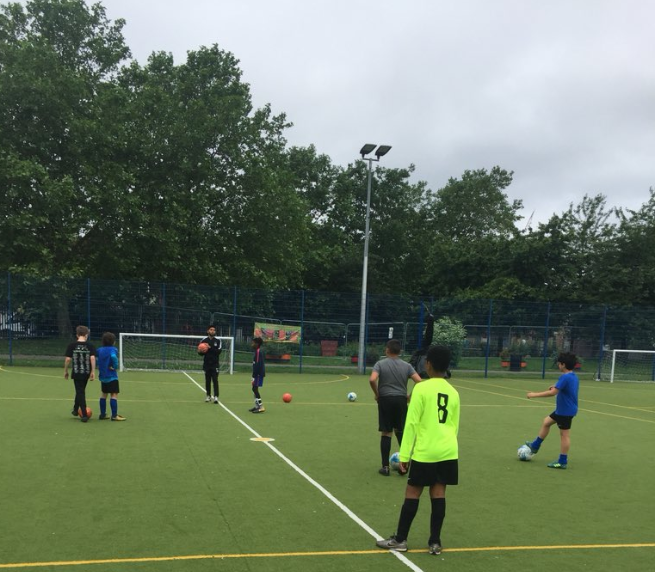 All you have to do is turn up at our fantastic astro-turf pitch.